It happens and you are not the one. You need to reset the forgotten password and there are different ways to do this. There are three best methods for password reset. -The first is quite simple and will need the Apple ID the same ID you use for iTunes and App Store purchases. -The second method is a hack of sorts and does not require a Mac OS X recovery drive or any CD and is very effective. -The third method is simple but it requires either a Mac OS X DVD, boot disk, or Recovery mode partition to use. This approach is for Mac users running new versions of OS X because it is quite fast and simple. You must have Internet connection to apply this approach. 3.Enter the Apple ID details this is the same information used to log into the App Store, iTunes, and iCloud. 4.Click on “Reset Password” Confirm the new password and let the Mac boot. 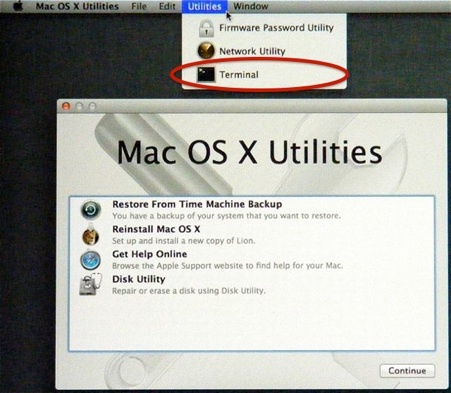 Using this method you can reset a forgotten Mac password without any Mac OS X installer CD or any kind of boot drive , and without an Apple ID. 1. Boot your system into Single User Mode and remove a setup file. 2.Restart the Mac pressing the Command+S keys this will take you into Single User Mode and it’s Terminal interface. 6.After removing these applesetupdone file you have to reboot so type ‘reboot’ and hit enter. 1.On the reboot you will be presented with the “Welcome Wizard” startup screen just like when you first get a Mac. 2.Follow that wizard and create a new user account.Account name should be different from the account whose password you want to recover. 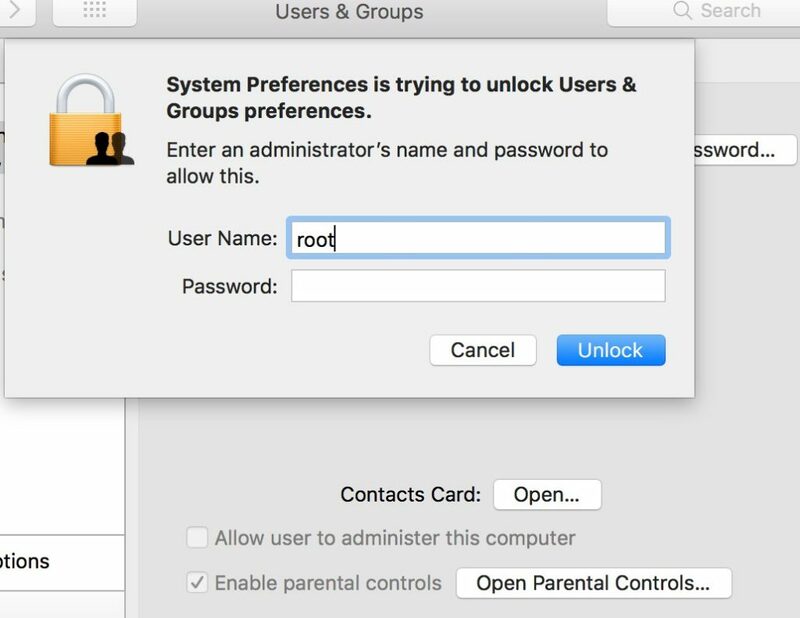 3.Continue to boot into Mac OS X with he new user account that you just created, The new user account has administrative access. 1.When you booted into Mac OS X then click on the Apple logo and then navigate down to “System Preferences”. 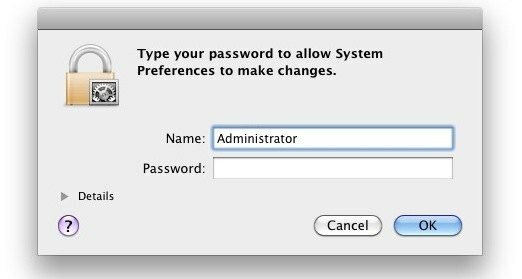 2.Click on the “Accounts” icon in System Preferences. 3.Click on the Lock icon in the left corner of the Accounts preference window. 4.Enter the new created user details, it will enable you to change other user accounts and reset other users passwords. 5. Select the user account that contain the forgotten password. 6.Click on the Reset Password. 7.Enter a new password and make sure to add a hint so you don’t forget again. 10.You can login to the previous user account using the new reset password. All the files and settings are maintained as before the password was forgotten. 3.Reset your forgotten Mac Password with installer CD/DVD, boot drive, or Recovery Mode Partition. If you have a drive, or the recovery partition then it will be easy to recover password. For OS X Mavericks (10.9), Mountain Lion (10.8), and Lion (10.7) . 1.Boot to the Mac OS X boot loader menu by pressing down the OPTION key at system start. 3.Wait until the “Utilities” screen appears. 4.Pull down the “Utilities” menu and choose “Terminal” . 5.At the command line just type “resetpassword” . 6.Confirm the new account password. 1.Insert the bootable DVD into the Mac and restart you system. 2.Boot the disk by pressing the “C” key at system start. 3.Select your language preferences and then under the “Utilities” menu. 5.Select the hard disk on which your forgotten password is then select the username of the forgotten password. 6.Then you will be asked to select a new password. 7.Reboot from the hard drive and use new reset password and login. WE hope you will find these tricks helpful and can reset your password successfully.